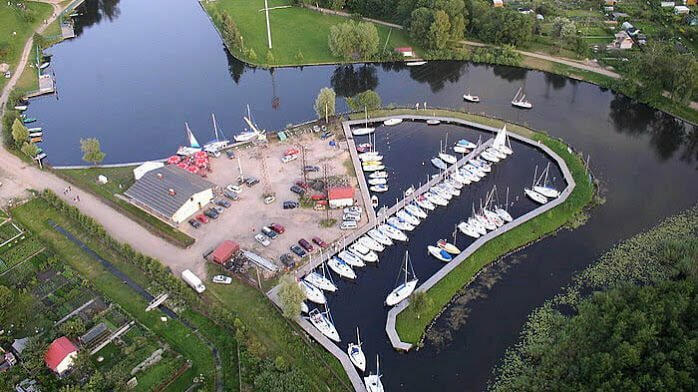 Mamry Yacht Czater is a well-trusted yacht rental in Masuria, conveniently located at the northern end of the Great Masurian Lakes Route, in the picturesque city of Węgorzewo. 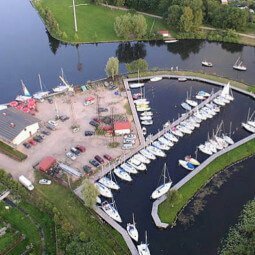 Masuria is an ideal place for all sailing enthusiasts: wild nature, clean air and endless lakes combined with the possibility of yacht charter guarantees you unforgettable experiences, peacefulness and quiet. 1,00 m. and more – 60,00 PLN per day.